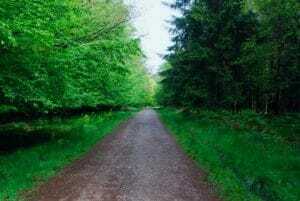 1 day for those working in remote forestry sites, i.e more than 30 minutes from immediate help. 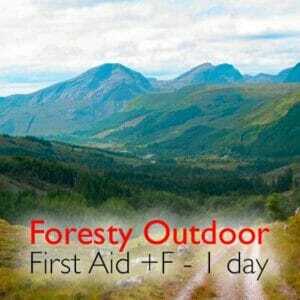 This course covers basic first aid and all the +F needed to work on Forestry Commission sites. See our forestry +F comparison table for more information. You get a second certification that clearly states the +F part of the course. 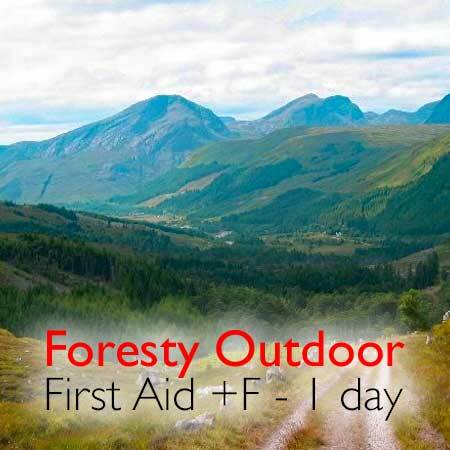 This course covers the same syllabus as the +F Emergency First Aid at Work Forestry course but presents it in the context of working in remote areas of the Highlands and the skills needed to manage a casualty in hostile weather.